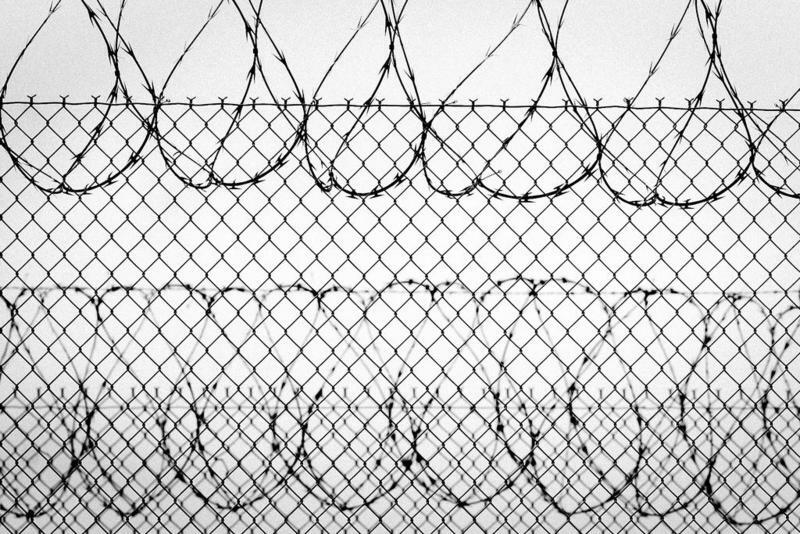 The company that runs an immigrant prison in Raymondville, Tex., has lost its contract with the Federal Bureau of Prisons. The facility was nicknamed "Ritmo" – like Guantanamo Bay's Gitmo. But, the reported abuses that earned it its Gitmo-like reputation are not the reason why it lost its contract. The contract was revoked after a two-day riot broke out there last month. Ritmo's real name is the Willacy County Correctional Center, and it's owned by a private prison company called Management and Training Corporation (MTC). Attorney Carl Takei with the American Civil Liberties Union has been inside the facility. He says there are no cells there, only overcrowded tents, "with 200 bunks on each tent packed only a few feet apart from each other." Takei says one thing he'll never forget is the number of insects and rodents crawling everywhere. The other thing is the stench from the "overflowing toilets." The ACLU and other organizations have been reporting MTC's shortcomings for years going back almost a decade. "From 2006 to 2011," Takei explains, "Willacy was run by MTC as an ICE (Immigration and Customs Enforcement) detention facility." Reported abuses were so bad that the ACLU escalated its demands against Willacy. Then came triumph: ICE ended MTC's contract. But, Takei says MTC is well-connected and "within a month after that, MTC announced it had signed a new contract with the Bureau of Prisons." That's the contract that was just revoked. MTC is now looking to other government agencies for new contracts. In a written statement to KUT, spokesperson Issa Arnita says: "MTC recognizes the negative impact the closure of this facility will have on the local economy and will work tirelessly with Willacy County to secure another contract to reopen the facility." The American Civil Liberties Union (ACLU) wants the U.S. Department of Justice to investigate last month's riot at a private immigrant prison in Raymondville, Tex. That's because the ACLU does not believe the prison is able to do a good job investigating itself. 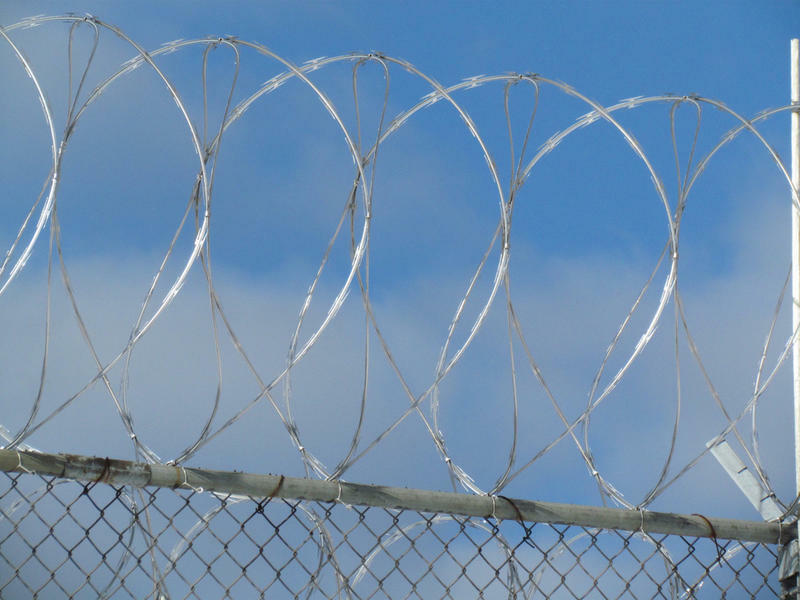 Three groups filed a class action lawsuit Wednesday against the Texas Department of Criminal Justice and its executive director, Brad Livingston, alleging Texas prisons' lack of air conditioning is dangerous. The lawsuit, filed in Houston federal court, alleges TDCJ is housing inmates in inhumane conditions that violate constitutional rights. Wallace Pack Unit in Navasota, Texas, lacks air-conditioning, and summer temperatures can send living conditions sweltering into the triple digits. The groups bringing the suit include the Texas Civil Rights Project, and the University of Texas School of Law’s Civil Rights Clinic. The suit was filed on behalf of four prisoners at Wallace Pack Unit in Navasota. It also names Wallace Pack Unit senior warden Roberto Herrera as a defendant.